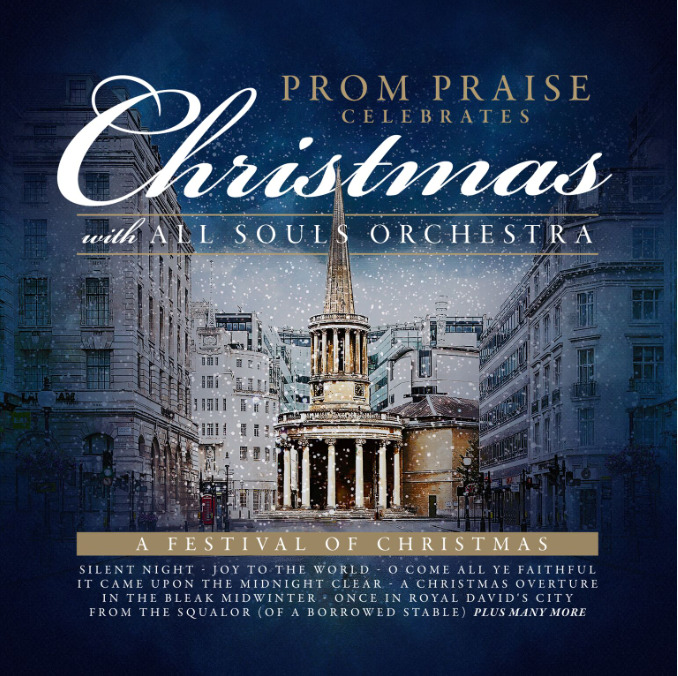 Each Christmas All Souls Church Langham Place London has several sold out Prom Praise Christmas events. 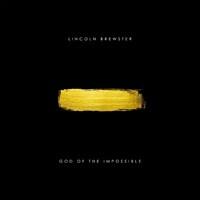 This album recorded at All Souls includes many of these favourites and will provide a classical soundtrack for your Christmas. Performed by a World Class Orchestra, this CD features instrumental classical arrangements of your favourite Christmas carols & songs. This is the perfect Christmas gift.